From left, assistant professor Austin Bunn, graduate student Aoise Stratford, professor Bruce Levitt and graduate student Bashir Hassan discuss "The Life Before Us" in the Schwartz Center in August. Faculty and students from the Department of Performing and Media Arts hosted one of six sessions of the 2012 New Student Reading Project. Despite recent public commentary that the liberal arts generally – and the humanities in particular – have become less relevant, humanities study has grown in popularity at Cornell. Over the last two decades, the portion of students who major in the humanities has increased by 15 percent. Strong student interest is one of many factors having an impact on the ongoing faculty renewal effort in the College of Arts and Sciences: 60 percent of faculty members hired in the past two years are in the humanities, even though humanists represent 45 percent of the college's entire faculty. "Cornell will experience an unprecedented number of faculty retirements over the next 10 years, making faculty renewal of utmost importance for deans and other leaders across the university," said Dean Peter Lepage. "Our goal for the College of Arts and Sciences is to preserve the powerful combination of humanities and physical and social sciences that defines the quintessential college education in this country. While it is critical to replenish our faculty in each of these areas, I am thrilled that 34 humanist scholars have joined us this year and last. Already, they are shaping the landscape of learning in the college, offering exciting new classes, and bringing new understanding and innovative projects to the Cornell community." One of these newcomers, Caitlín Barrett , is an assistant professor of classics who draws on archaeological and textual sources. 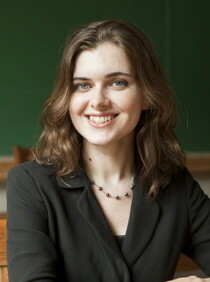 The importance of her research on the cultural, religious and trade connections between Egypt and the rest of the ancient Mediterranean world has attracted grant support from the Fulbright Foundation, the American Research Center in Egypt, and Sigma Xi, the Scientific Research Society. Barrett spent many months on the Greek island of Delos examining first- and second-century B.C.E. terracotta figures. She found that many of Delos' residents worshipped Egyptian and other foreign gods within their households, as she describes in her recently published book "Egyptianizing Figurines From Delos: A Study in Hellenistic Religion." 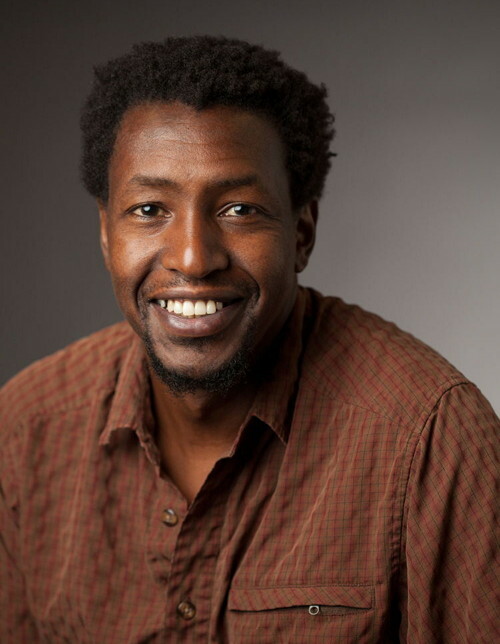 Although Mukoma Wa Ngugi , assistant professor of English, has just arrived at Cornell, he already has co-founded the Global South Cultural Dialogue Project with English professor Satya Mohanty. The project aims to create a more democratic and egalitarian global culture by facilitating conversation among writers and scholars from Africa, Latin America and Asia, as well as minority groups in the West. Wa Ngugi, who specializes in African literature and post-colonial literature and theory, has published many scholarly essays and is author of the novel "Nairobi Heat," the forthcoming "Finding Sahara" and a collection of poems, "Hurling Words at Consciousness." He is also a columnist for the BBC, and his commentaries have appeared in The Guardian, International Herald Tribune, Los Angeles Times and Sunday Nation. 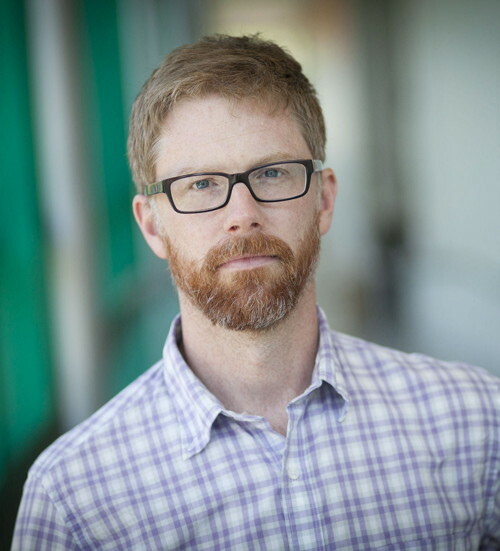 Austin Bunn , assistant professor of dramatic writing and screenwriting in the Department of Performing and Media Arts (PMA) and a Koenig-Jacobson Sesquicentennial Faculty Fellow, also has lost no time in becoming active on campus. Before the beginning of the fall semester, he worked with a group of faculty and students in PMA to create a dramatic staging of scenes from the New Student Reading Project book, Romain Gary's "The Life Before Us," as one of six Cornell Contexts presentations for incoming students. His work is recognized outside of the academy as well: His play "RUST," which was excerpted in The New York Times Magazine, recently opened in Texas; his screenplay "Kill Your Darlings" is in production, co-written and directed by John Krokidas, with Daniel Radcliffe playing the role of Allen Ginsberg. Mostafa Minawi , assistant professor of Middle Eastern history and a Himan Brown Sesquicentennial Faculty Fellow, is an expert on the Ottoman Empire. 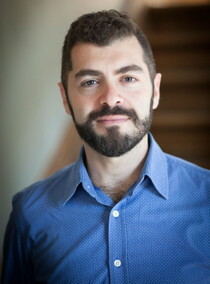 Just weeks after arriving at Cornell, he managed to arrange for the wildly popular first-run Turkish film "Conquest 1453" to be shown at Cornell Cinema. He used the film and Q&A session to illustrate how the public perception of Ottoman history is changing in Turkey, and how these changes are affecting contemporary politics. Minawi also studies south-south colonialism in Africa and the Middle East, and the shift from "old" to "new" imperial models of rule in Ottoman Africa at the end of the 19th century. Recently he convened and organized a two-day international workshop on Libyan history in Berlin; in December, he will be presenting his research on the Ottoman state's relationship with the Bedouin tribes in turn-of-the-century Hijaz, at a German Orient Institute conference in Cairo.